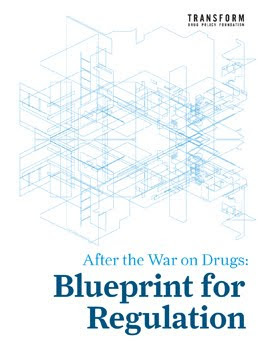 Transform Drug Policy Foundation Blog: NAO drugs report - No framework to evaluate value for money. Again. The stupidity and waste of money and lives never ceases to amaze me! as a former employee of the NAO the report is not totally surprising. The NAO is not allowed to comment on policy per se, or give value judgements on whether a policy is a good idea. 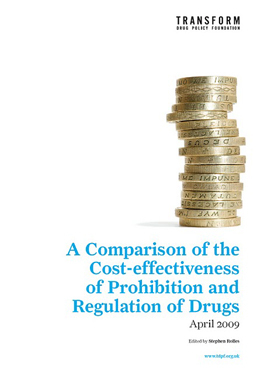 For example, if the report suggested treatment over incarceration - cheaper though it would be - the NAO would argue this ventures into policy recommendation, which it will not come close to doing.